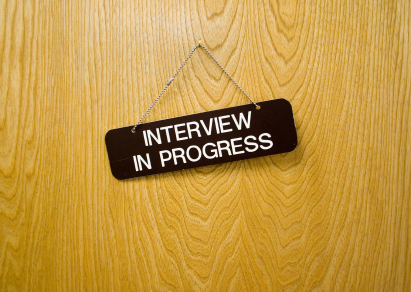 Retention Partners Blog: Interview questions and what to ask? Interview questions and what to ask? So, it’s interesting when we look at some client’s exit data. We notice that there are certain times of the year when turnover increases. Like the hospital chain in Melbourne. Do you know when most of their nurses resign? Ever had winter in Melbourne? Much better to head to Europe or Asia for a few months. A Canberra Federal Government client tends to lose more employees whenever an election is called, due to the uncertainty of what an incoming government might do to the department. Have you noticed any times in your business when turnover spikes? What can you do to address that event or time of the year? Keep turnover spikes to a minimum with finding out when they might be and asking the right interview questions.